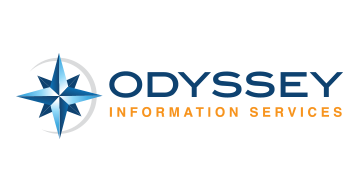 Odyssey Information Services provides consulting services for the Information Technology Market. We consistently provide exceptional quality contractors at highly competitive rates. Throughout the last twelve years, Odyssey has grown and nurtured relationships with C-Level Management, IT managers, our contractors and even our competitors. We strive to provide the highest quality service to our clients nationwide. Odyssey was founded in 2000, and is headquartered in Plano, Texas.